Jenny graduated from the University of Nottingham with an LLB (Hons), and did the postgraduate Law Society Finals Course (now the Legal Practice Course) at Nottingham Trent University before entering the legal profession. As a qualified solicitor Jenny specialised in personal injury and clinical negligence claims. In 1993 Jenny joined the academic staff of Nottingham Law School to teach and develop the curriculum of the Legal Practice Course. Since 2006 Jenny has been part of the Law School’s Senior Management Team and has played a key role in decision making and implementation in all aspects of strategic and operational development of the Law School. Jenny has extensive experience of portfolio and curriculum design and development and through her various management roles has maintained and enhanced the portfolio and curriculum in response to current developments in teaching, research and market forces, across the undergraduate and postgraduate portfolios. In 2012 Jenny was appointed the Law School's Associate Dean. 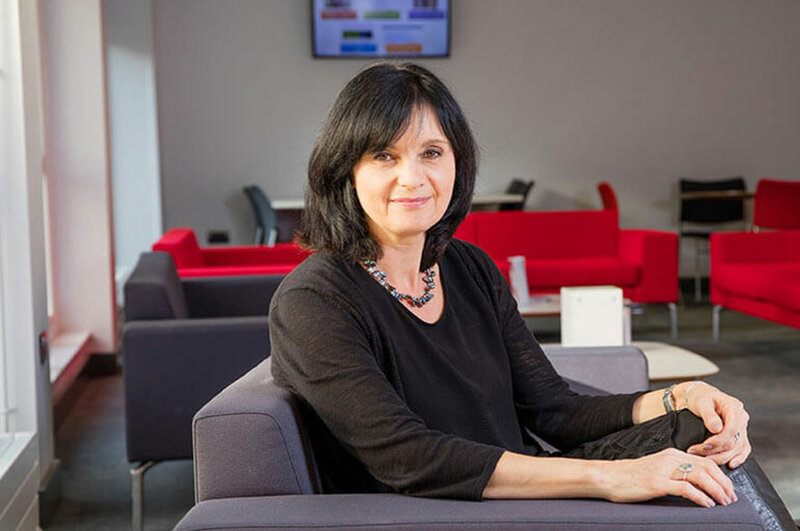 In this role Jenny has led on significant and successful projects to develop and enhance the student experience and Law School community, employability and alumni relations. Most recently Jenny has led in the development of the Nottingham Law School Legal Advice Centre, which is the only publicly funded university in the UK to create a teaching law firm under the Solicitors Regulation Authority Alternative Business Structure regulations. Jenny oversees the management of the law firm and has responsibility for the legal practice compliance aspects of the firm. Jenny has worked in close liaison with the legal profession, professional legal educators and legal regulators over the course of her career. Jenny's recent activity is around Alternative Business Structures and their place within a legal education environment. Jenny sits on the Council of Nottinghamshire Law Society and is also a member of the national Law Society.